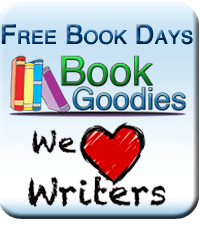 Jackie Griffiths has a BSc in Psychology and Computing and an MA in Psychoanalytic Studies, and has been writing fiction and non-fiction material for twenty years. She founded an online copywriting business providing content for websites, print and digital media, before selling up to concentrate on her novels and short stories. She now lives in abject poverty in the freezing ruins of an old sewage works somewhere in the UK, where she is currently working on her third novel. 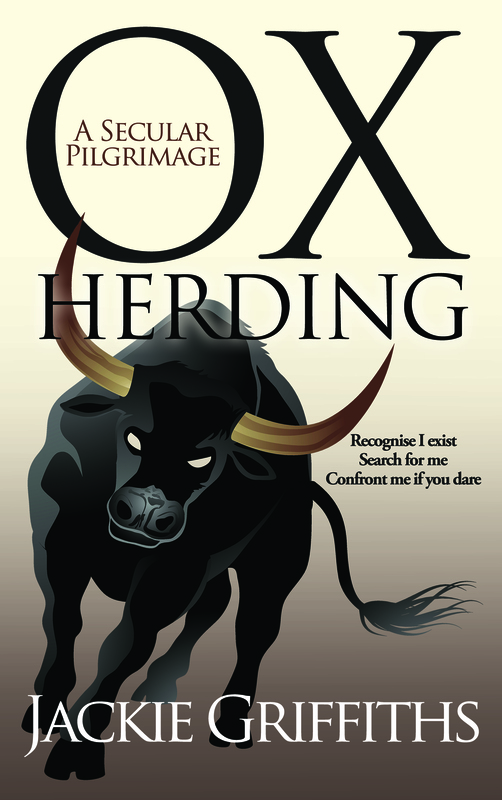 ‘Ox-herding’ is a term used to describe the search for meaning, purpose and spirituality that does not result in the finding of God, or of any other external authority. The ox represents the elemental beast within us all: ego. ‘Herding’ our ego is the struggle to recognise, battle with, control, subdue, and finally, transcend the ego. Based on the successive phases of understanding as presented in the Chinese philosophical classic, ‘The Ten Ox Herding Pictures,’ this story has ten chapters through which Jae journeys, discovering the meaning and secret to an enlightened yet thoroughly modern life; a place where all her doubts and questions are dissolved, a place without suffering or fear, yet firmly located in the midst of ordinary life. ‘Ox Herding: A Secular Pilgrimage’ describes how she gets there in a Carrollesque adventure involving remarkable people in extraordinary settings, and sees Jae wrestling a bull, performing in a concert, becoming a guru, engaging in dharma combat, and wandering through the Biblical garden of Eden.